Increasingly, Australian schools are taking positive steps towards making language lessons a compulsory part of the syllabus. 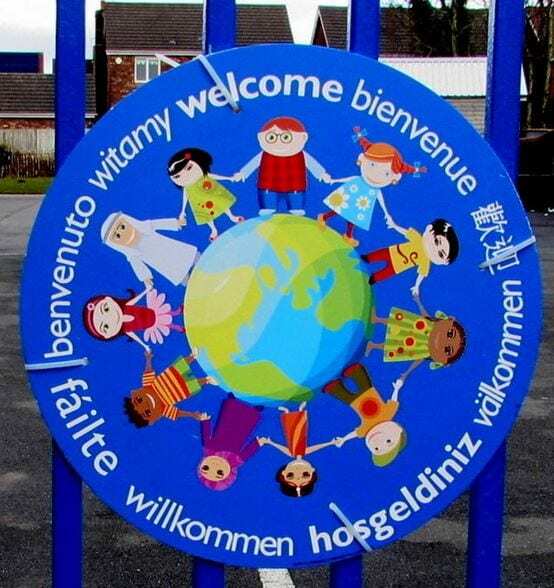 Many primary and high school students now learn Italian, French or Japanese, among other languages. But languages classes aren’t just a ‘fun alternative’ to get students trying something new. They’re a very real way of benefitting growth and learning skills. Since the beginning of the year, Western Australia introduced language classes for all Year 3 students throughout the state. “Exactly what language is up to individual schools to determine, but the School Curriculum and Standards Authority has developed syllabuses for the six most popular choices — Chinese, Japanese, Indonesian, French, German and Italian. If schools decide to go it alone and teach a different language — such as Arabic, Hebrew, Korean, or an Aboriginal language — they will be able to use an alternative curriculum approved by the authority.” (Language classes compulsory for Year 3 students in all WA schools from 2018, November 2017, ABC). Such classes are also integral to helping students negotiate an increasingly multicultural Australia, and giving them a competitive edge for future careers as employers increasingly value bilingual skills in their new employees. Do you know someone wanting to learn a second language? We’ve compiled a checklist to help them decide which language to choose. Over 70% of Australians today have family born overseas. You might think about learning a language that strengthens your relationship and knowledge with your cultural background, if you can’t already read and write in your family’s ethnic language. Alternatively, you might want to branch out and experience a new or exotic culture, such as the language spoken in a country you might want to travel to. Professional environments increasingly require additional language skills for productivity. Conduct some research – if you’re a student, you might want to learn a language which you will excel in during HSC exams. If you’re in a workplace, your business might have ties with another country, so learning a certain language will benefit your communication. Make sure you enjoy the language you’re learning! Learning a language should not be a rushed or stressful process. Go at your own pace. Useful apps and both print and electronic resources can assist you. Many can be borrowed from your local library, and other free resources are listed here: https://www.thebalance.com/the-7-best-free-language-learning-apps-1357060 and here: https://www.huffingtonpost.com/fodors/7-outstanding-language-le_b_6431448.html. Above all, have fun!